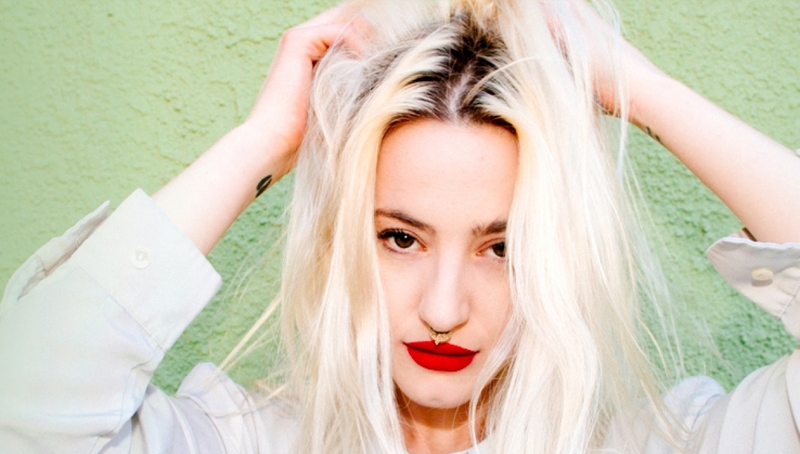 Beth Jeans Houghton will headline the night in her new incarnation Du Blonde. The new moniker is a fresh start for Beth whose forthcoming album is a big change in musical direction. Whilst her 2012 album Yours Truly, Cellophane Nose was a standalone piece of polymath pop, 25-year-old Houghton, has constantly evolved and reinvented herself – a musical and aesthetic chameleon always playing by her own rules. Du Blonde will step out with her first live performances at Roundhouse Rising Festival. The night will also see a performance from pioneering artist Gwilym Gold whose work spans music and art, with his tender track Muscle formed out of improvising a soundtrack to visual artist Eddie Peake’s work for eight hours a day as part of a collaborative exhibition at White Cube. Promising young Oxford singer-songwriter Charlie Cunningham also joins the line-up with his rhythmic guitar music laden with intricate melodic turns that has already earned him a mention from Zane Lowe on Next Hype. Roundhouse’s own Resident Artist Kaity Rae will open the night – a 17 year old singer-songwriter from North London who brings a blend of country, folk, and pop.